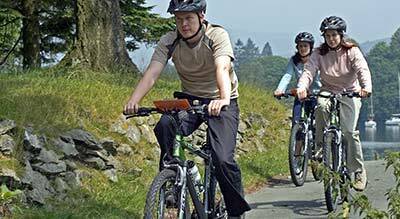 Country Lanes Cycle Centre has been operating cycle hire and cycle touring services in the Lake District since 1998. Throughout this time we have constantly evolved and refined our service to give you the best cycling experience available. Our dedicated team of local staff are passionate about cycling, we believe strongly in providing quality, reliable equipment and delivering good customer service. The Lake District National Park is a sensitive environmental area. Country Lanes Cycle Centre has a sustainable approach to tourism and we do our best to preserve this beautiful area. 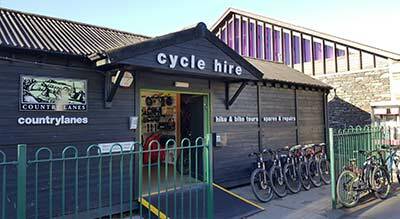 Where possible we use local suppliers, recycle products, our Windermere cycle centre is solar powered and we always try to minimise our carbon footprint. Our cycle routes, on quiet country lanes and bridleways, have been carefully designed to avoid congested roads or sensitive natural areas. On top of this our staff regularly commute to work by bike. 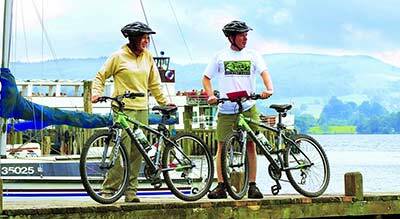 Our cycle centre is conveniently located on Windermere railway station, enabling you to reach us easily and begin cycling straight away. 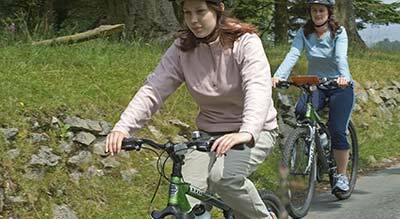 The Lake District is a fantastic area to explore by bike and the views are unforgettable. We do hope you join us for a trip or two this year. Guy is the company director of Country Lanes Cycle Centre. Born in Kendal, on the Southern edge of the Lake District, he developed a taste for the great outdoors from a very early age. After leaving university in Manchester, he decided it was time to pack his bags and explore the World, touring Europe, North Africa, India and New Zealand, one of his life long ambitions. On return from his travels, Guy was keen to work in the leisure and tourism industry and put his experience to good use. He joined Centre Parcs as their cycle centre supervisor. Here he gained a profound knowledge of leisure management and the cycle industry, which he has now worked in for over 18 years. 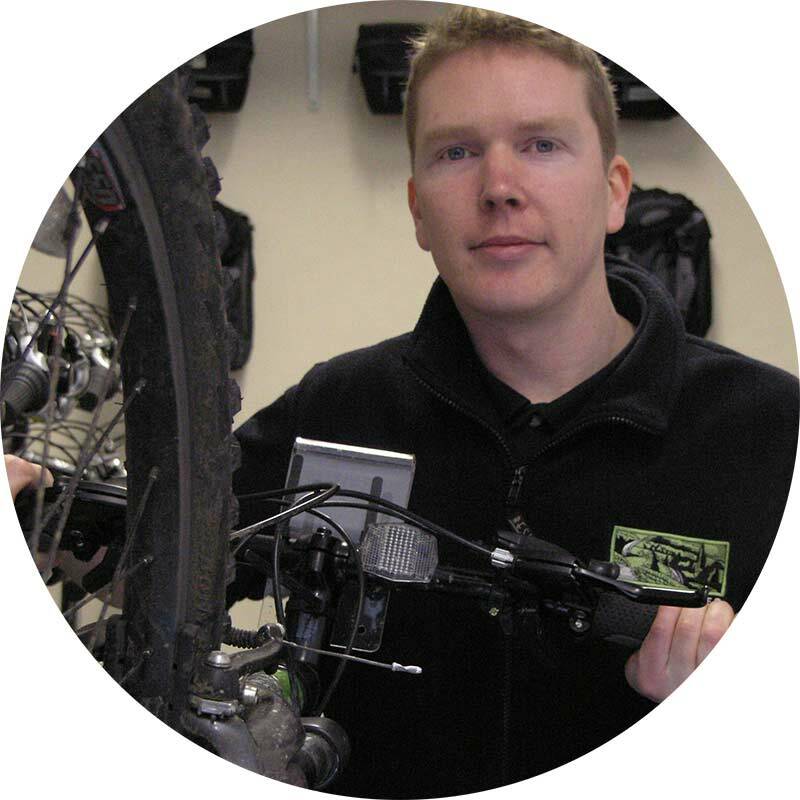 James works in our Windermere cycle centre and also assists with group mountain bike hire deliveries and other events. He joined the company in 2003 and is our maintenance specialist, keeping the fleet of hire bikes in a good working order. 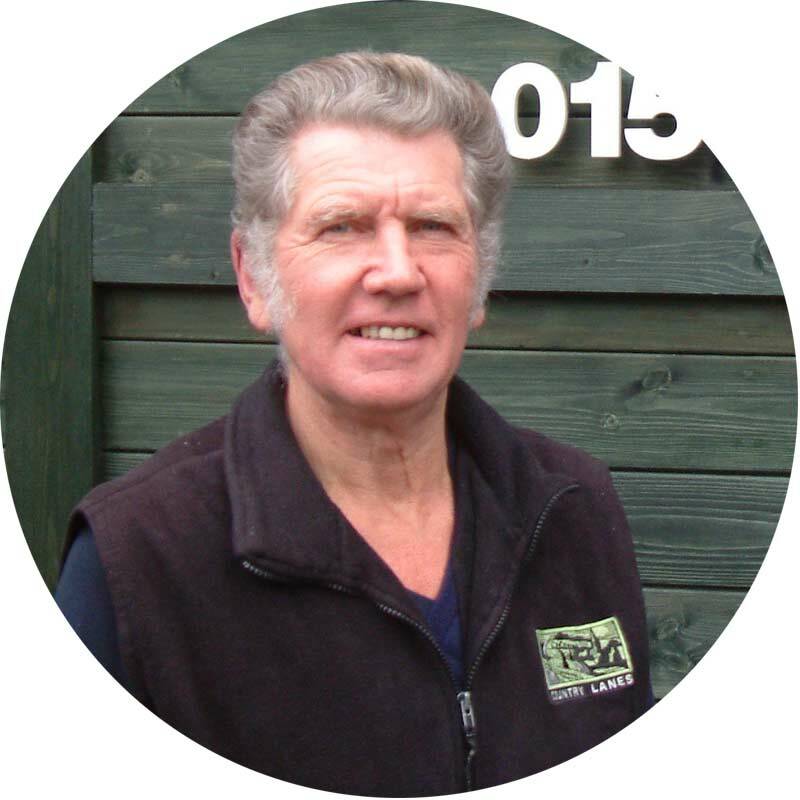 Gordon joined us in 2008 and assists at the cycle centre and with group activities. 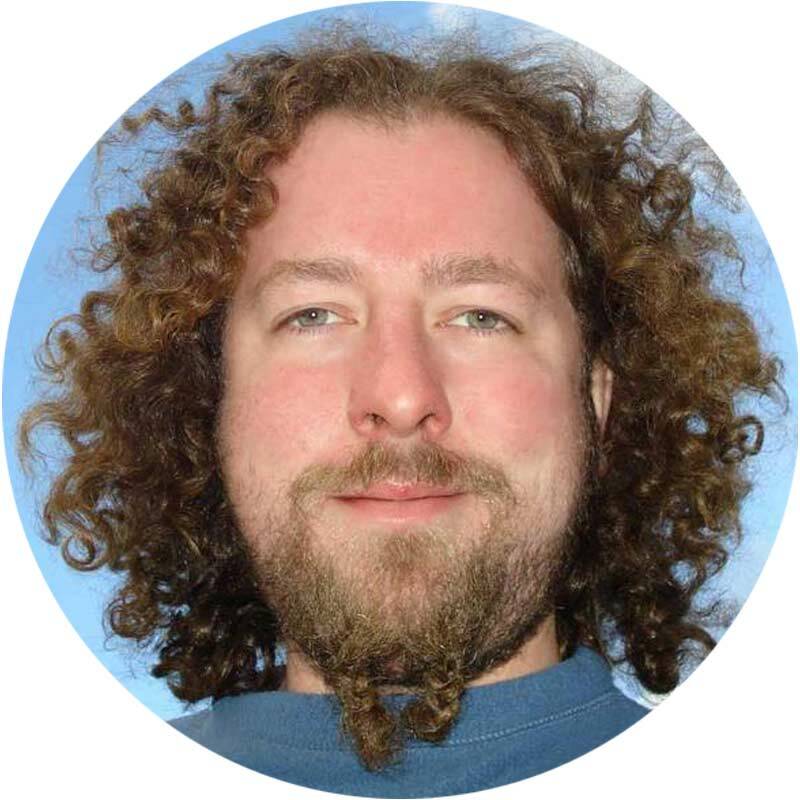 He is a keen cyclist and has an in depth knowledge of the local area, having lived here all his life. Your cycling equipment will be waiting at the start of your trip, saving you the inconvenience and expense of transporting your own. Every item of equipment has been carefully selected for quality, comfort, reliability and ease of use. Our fleet of top quality alloy bicycles are built by Trek or Marin, two of the world's leading bicycle brands. We replace our hire bikes regularly, so you'll be kitted out with the latest and safest gear.